South Korean authorities plan to return contaminated steel scrap imported from Japan after detecting Cesium 137 over allowable levels in steel scrap imported from Japan earlier this month. 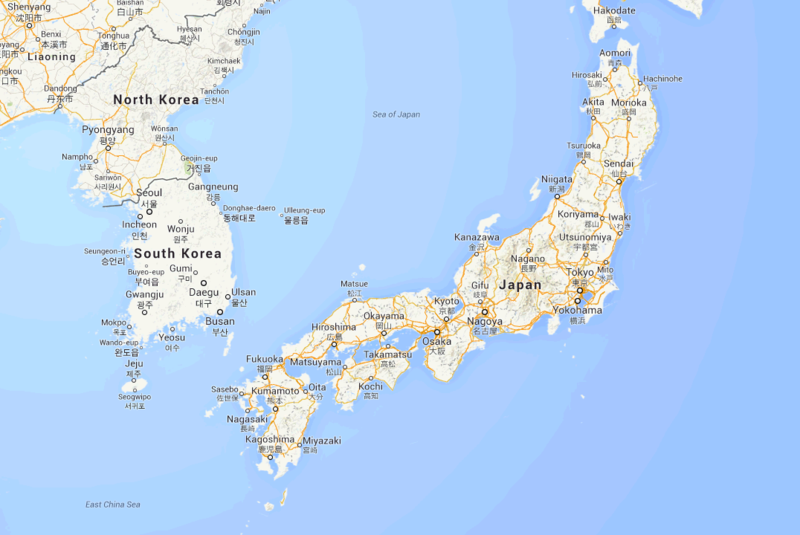 The scrap metals arrived in Gyeongsang Province on Thursday, but according to authorities there was no way of determining the areas in Japan where the scrap originated from. South Korean officials will ask the Japanese government to assist and cooperate in sharing information in order to prevent any additional occurrences of radioactive materials being unknowingly transferred between the two countries. The post Cesium found in Japanese steel exported to South Korea appeared first on Enformable.